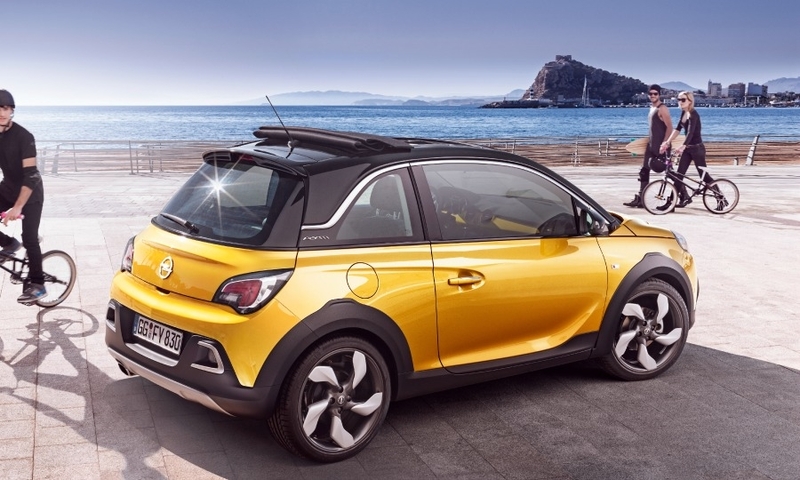 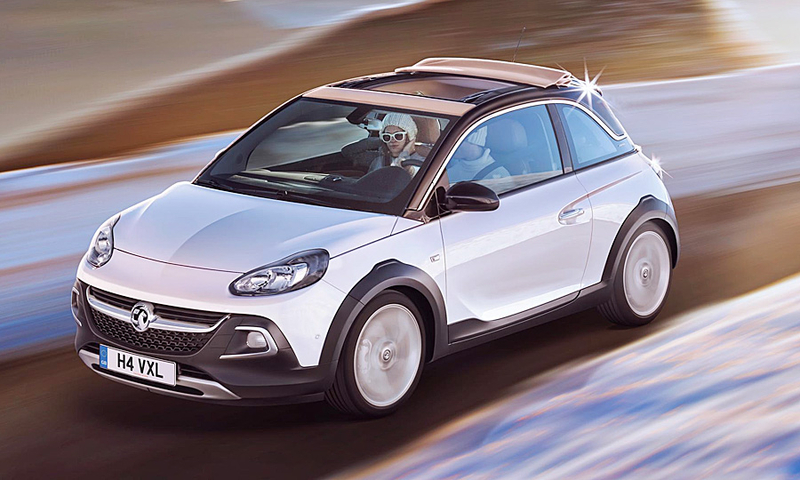 The Adam Rocks comes with a retracting canvas roof as standard. 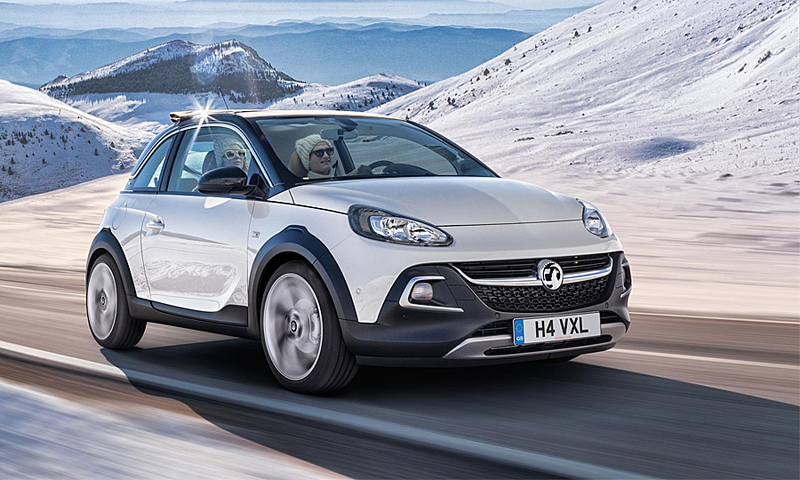 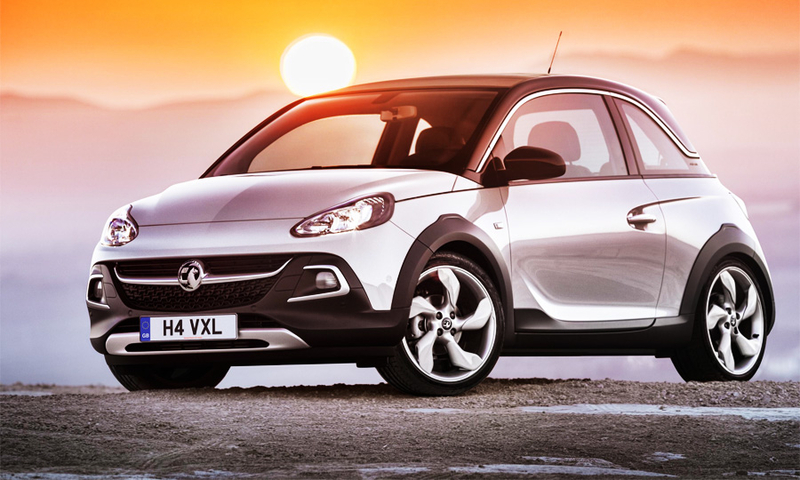 The Adam Rocks' off-road looks are enhanced by chunky plastic bumpers and a 15mm raised ride height. 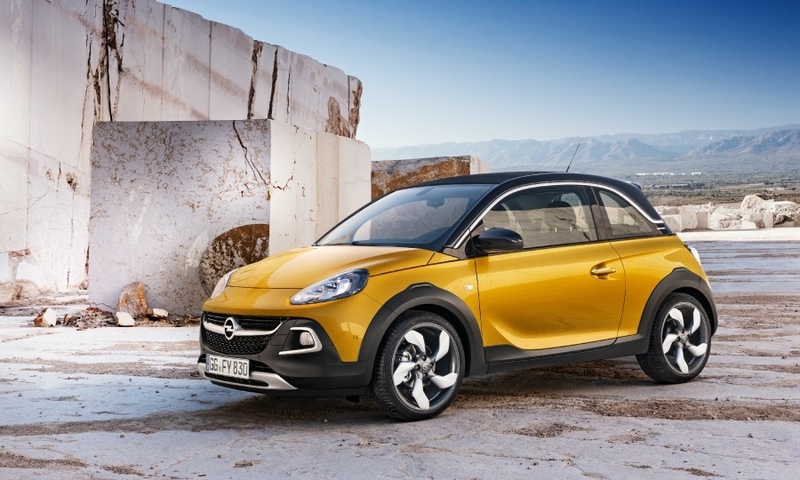 The Adam Rocks features a retracting canvas roof that folds back at the touch of a button.